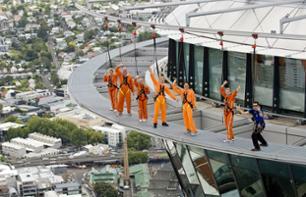 Touch the Void at the Sky Tower to see Auckland | Book now! 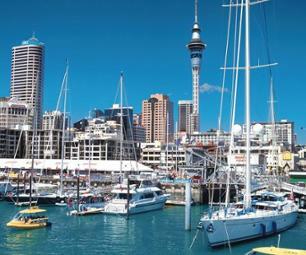 360° walk around the top of the Auckland Sky Tower for a trip to the edge! 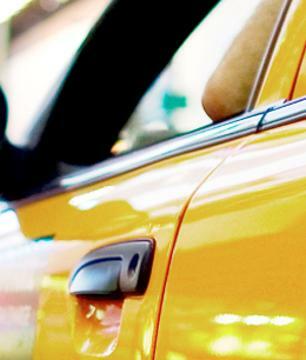 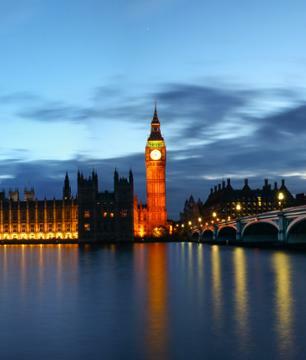 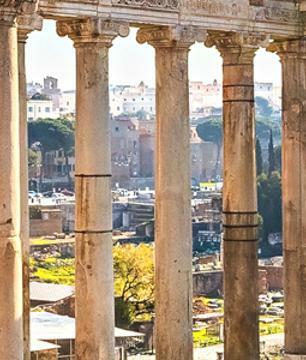 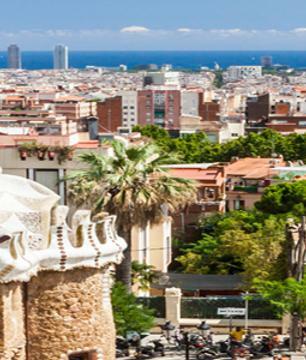 This high adrenalin tour also offers a great panoramic view across the whole city! 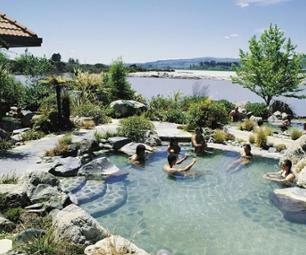 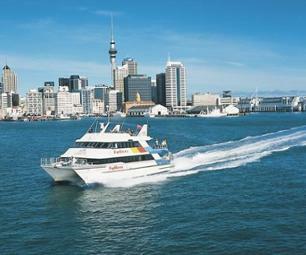 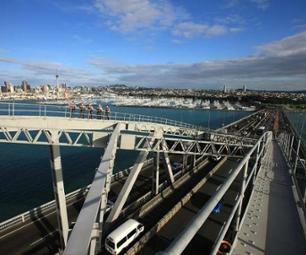 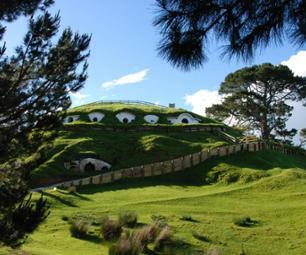 Enjoy the best extreme experience in Auckland! 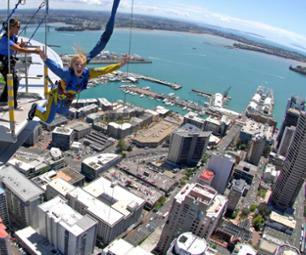 This 2-in-1 tour includes a walk around a ledge at the top of the Sky Tower before jumping off for an unforgettable fall! 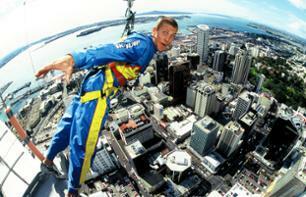 Adrenalin junkies sign up! 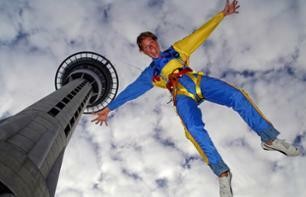 Touch the Void at the Sky Tower - Experience the thrills of a 360° walk or SkyJump from the top of the Sky Tower!